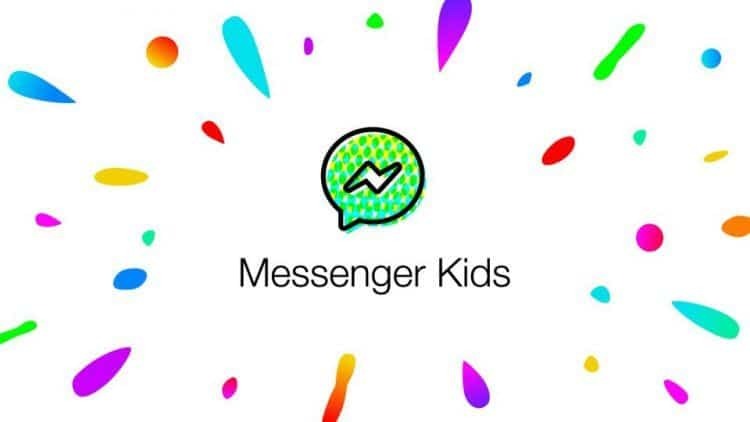 Messenger Kids is an application that has been created by Facebook, specifically for kids who are aged nine to eleven years. The idea stemmed from the need to create a social media platform where both children and parents can be comfortable. While adults use Facebook Messenger, Messenger Kids is its rebooted version. The app comes with kid-friendly stickers, GIFs, emojis, video calling, on screenwriting and much more Today, the world is centered on the internet. It is only normal for kids to equally satisfy their hunger for information on the World Wide Web. As such, safer measures such as Messenger Kids makes it possible for children to use the internet within the appropriate limit(s). This messenger works on all iOS devices but does not require a Facebook account. This makes sense because kids may not necessarily be able to handle a full-on, active, social media account. It does not matter whether your child wants to talk to their grandparent or cousin; this app will always come in handy. This messenger is a win-win for all parents as it comes with an exceptional number of easy to use parental controls. According to research, at least 50% of kids aged between nine and eleven years have their own social media account. Therefore, Messenger Kids acts as an important tool that enables parents to keep tabs on their kids without violating their ‘privacy”. As a parent, you will obviously want to be hands on with your child’s activities on the app and it one does not let down. There is a parental control that helps in controlling the application. You can create an account, block, report, add contacts and delete the account if you want to. This makes the overall management of the app easy. This is another advantage of using Messenger Kids. All of the conversations that are had will be saved permanently. Therefore, it is easy for parents to find out what their kids are engaging in and approve their subjects of discussion. Parents who are looking for a safe way to prepare their children for other social platforms will find this messenger highly advantageous. It is an interim step between texting and an unmonitored social media experience. However, this app is not for parents who do not want their kids to have an early social media experience. Messenger Kids is 100% safe for your child. It does not come with any adverts and your child’s information will also not be used for adverts. The app is available for free and does not come with any in-app purchases that may be concerning for parents.